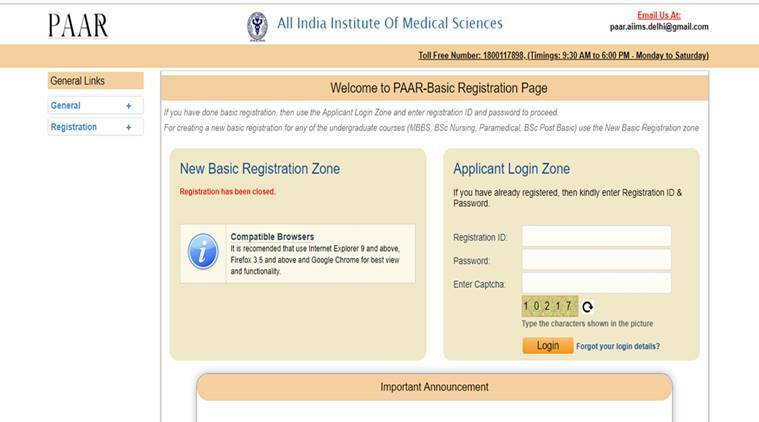 AIIMS MBBS 2019 registration form status, application form: The accepted candidates of Basic Registration will only be eligible to generate code for final registration based on which admit cards will be released. The final registrations will begin from February 21, 2019. The registrations will close on March 12, 2019. 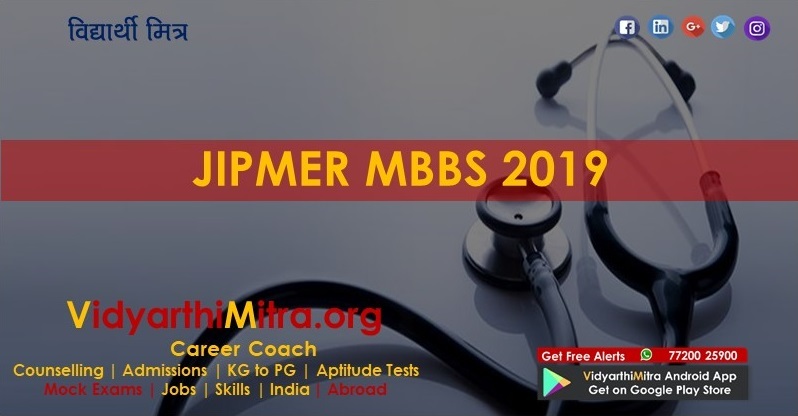 AIIMS MBBS 2019 registration status: The All Indian Institute of Medical Science (AIIMS) has released the final application status for the candidates who had registered for the AIIMS MBBS exam 2019 on its official website, aiimsexams.org. Candidates can check their final application status. Earlier, the same was uploaded and applicants were given the chance to make corrections if any in their application forms. The correction window was closed on January 22, 2019 and now the final applications have been uploaded. 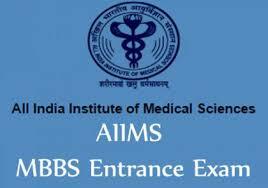 Candidates whose applications have been rejected will not be allowed to appear for the entrance exam for admission to MBBS programme in AIIMS. The accepted candidates of Basic Registration will only be eligible to generate code for final registration based on which admit cards will be released. The final registrations will begin from February 21, 2019. 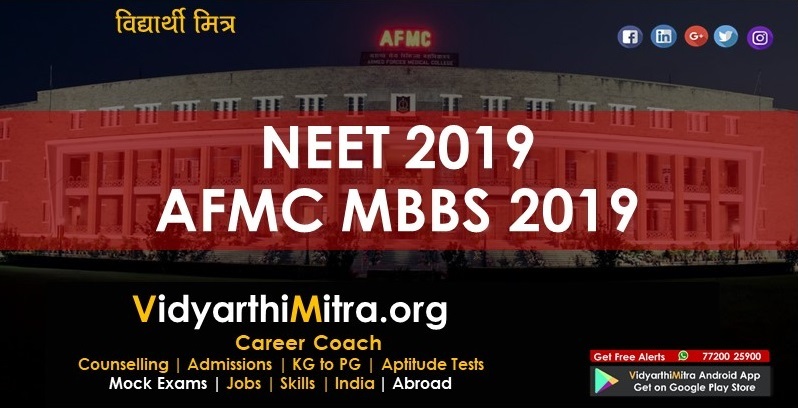 The registrations will close on March 12, 2019 at 5 pm. 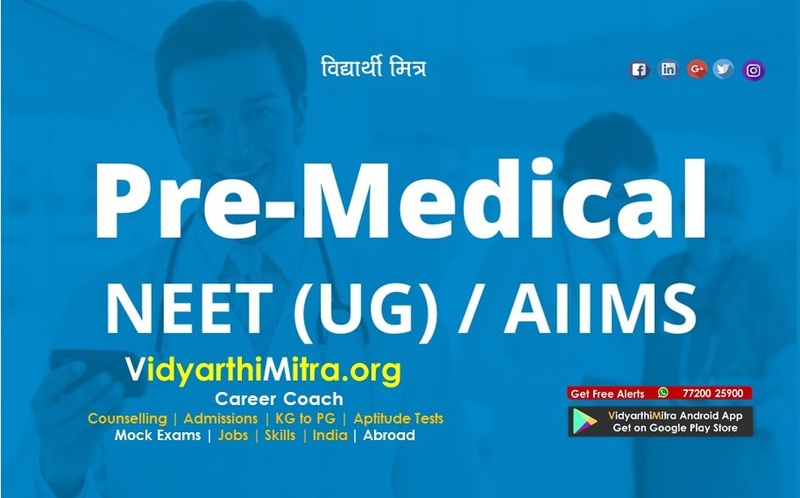 The MBBS AIIMS 2019 exam will be conducted on May 25 (Saturday) and 26, 2019 (Sunday). 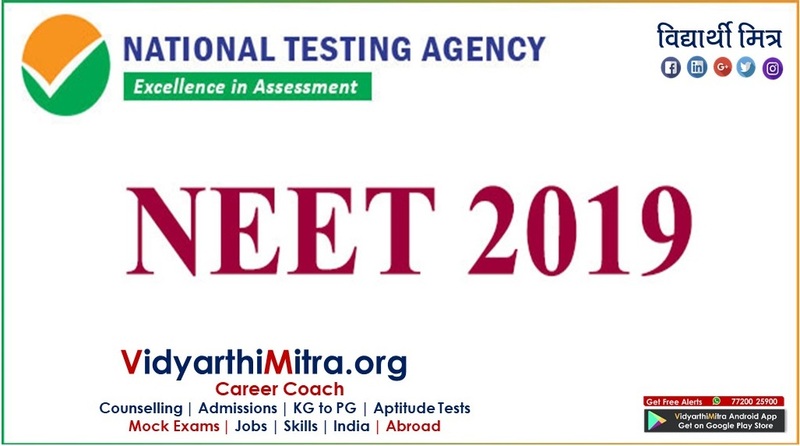 The entrance test will be conducted in two shifts, morning (9 am to 12:30 pm) and afternoon (3 pm to 6:30 pm). 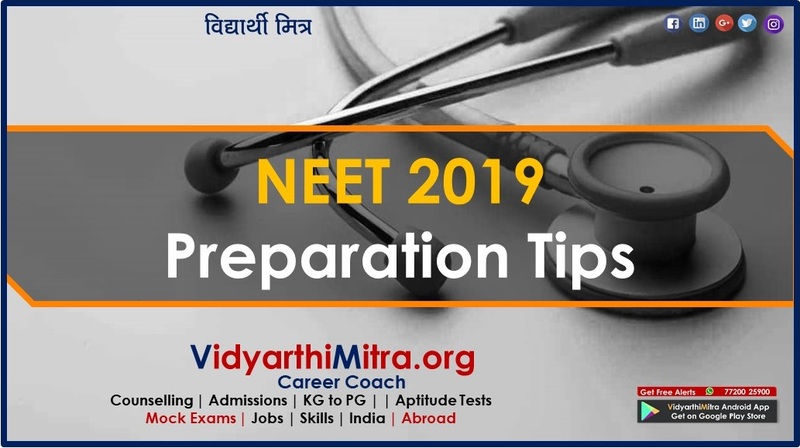 The list of exam centres has not been declared yet but the exam is expected to be conducted in cities across the country, according to official notification.